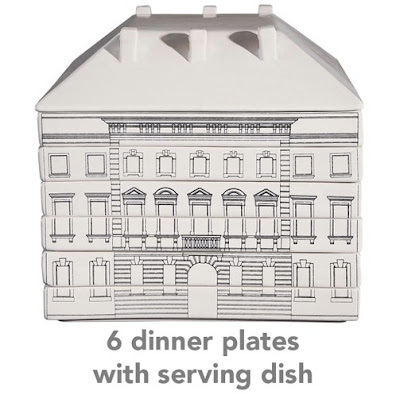 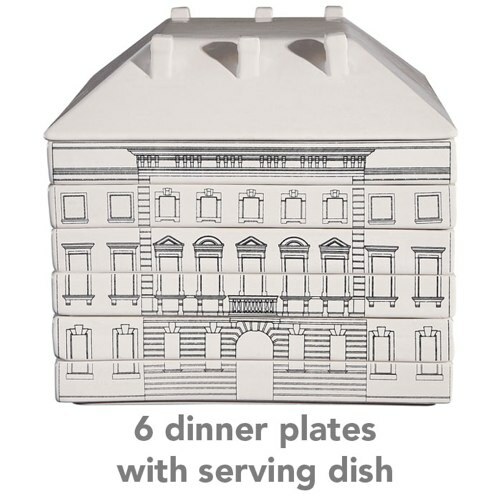 The Palace Stacking Tableware collection feature sets of dinnerware that form small Florentine-inspired Renaissance homes when stacked. 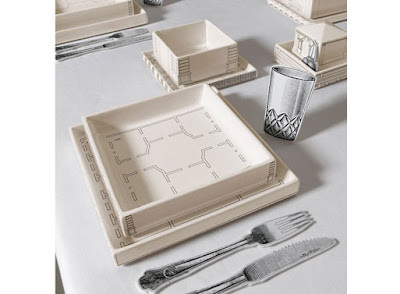 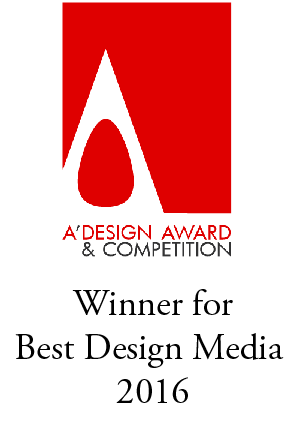 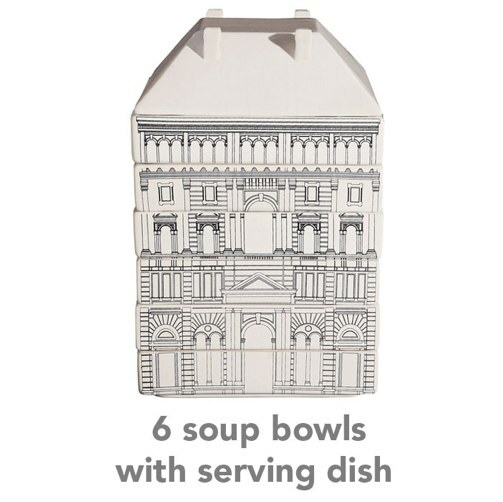 The designer's intention was to create tableware that does not look like tableware when not in use. 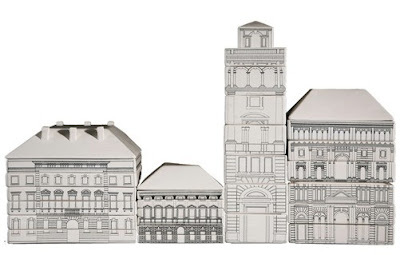 The result was these porcelain palaces.